You have already done this first easy step. One of our friendly advisors will call you from 01925 563 198, to ask a few, short, simple questions. Wait for your documents to arrive. Sign them and send them back in the freepost envelope provided and let us start your process. Want to see real success stories? 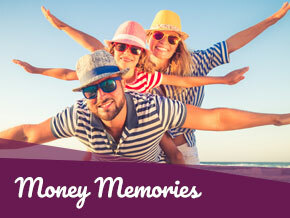 Find out what our customers have done with their PPI refunds – from dream weddings to once in a lifetime holidays. 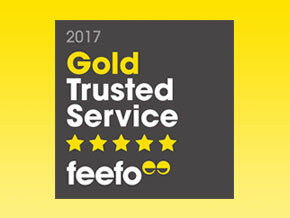 Gladstone Brookes have achieved ‘Gold Trusted Service’ status from Feefo – an independent review website. Why not have a read over our list of lenders that we can deal with on your behalf?